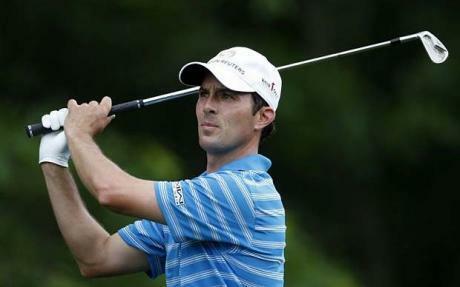 Mike Weir is a canadian professional golf player. He started playing professional golf in 1992 on the Canadian Professional Golf Tour. He won his first Canadian tour win in 1993 Infinity Tournament Players Championship. His first PGA Tour win came in 1999 at the Air Canada Championship. His biggest success came at 2003 Masters Tournament where he become the winner of the tournament. By this win he become the first Canadian male to win a professional major championship. In the same year he ended as tied third at the U.S. Open. After winning 2003 Masters Tournament, Weir won his second Nissan Open in 2004. He has a total of 8 PGA Tour wins, which is most number of PGA Tour wins by a canadian alongwith George Knudson. His last PGA Tour win came at Fry's Electronics Open in 2007.